The real life kidnap and murder of a teenage heiress is the latest instalment in the true crime film series which continues at the Lichfield Garrick theatre in May. The Garrick will be showing the 1977 thriller, The Black Panther, in its intimate Studio theatre on Wednesday 4 May. 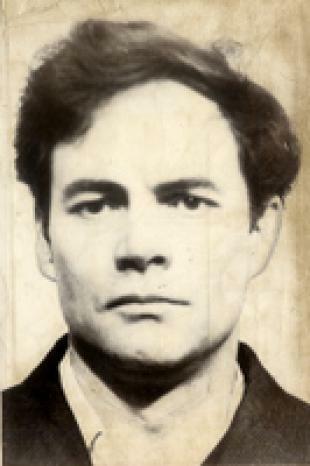 The Black Panther film is based on the notorious Donald Neilson case, a former soldier and builder who went on to become an armed robber and ultimately a serial killer. The career criminal was responsible for four murders and more than 400 burglaries. Three of his victims were sub-postmasters, killed in armed raids in North Yorkshire, Lancashire and the West Midlands. But his most infamous crime was the kidnap of Lesley Whittle, the 17-year-old heir to one of the country's biggest private coach companies, which ultimately resulted in her tragic death. Neilson, who was labelled as the Black Panther, was given four life sentences in July 1976 and told in 2008 he would spend the rest of his life in jail after a failed appeal. He eventually died in prison in 2011. 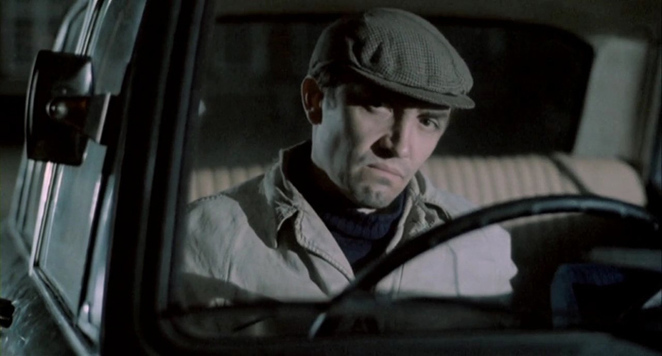 The 1977 movie about the kidnap and murder of Lesley Whittle was director Ian Merrick's first feature film and starred Donald Sumpter, Debbie Farrington and Marjorie Yates. Sumpter has most recently been seen in hit TV series Game of Thrones. The film will be shown on the Lichfield Garrick's big screen within the venue's studio theatre from 7pm, but it will be preceded by a short talk from Julian Upton, author of Fallen Stars and editor of Offbeat: British Cinema's Curiosities, Obscurities and Forgotten Gems. Previous films in the true crime series have included Psycho and 10 Rillington Place, while the final offering will be Henry: Portrait of a Serial Killer, which will be screened on June 1. Tickets cost £12, and can be booked online or by calling the Box Office on 01543 412121.